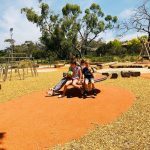 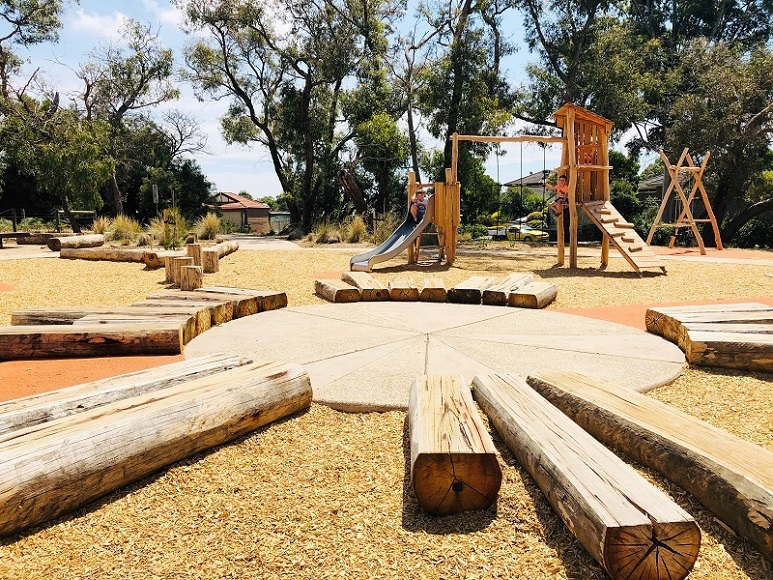 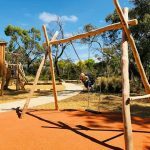 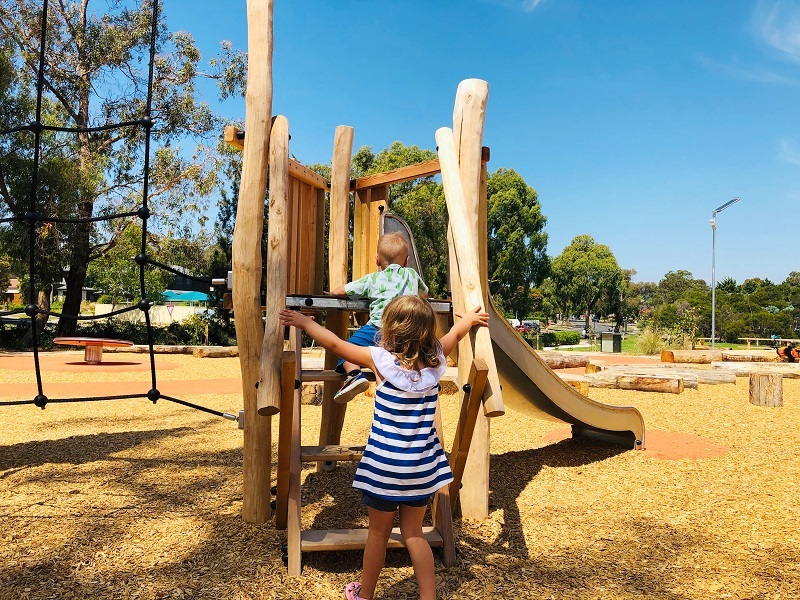 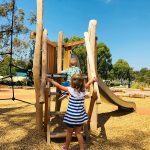 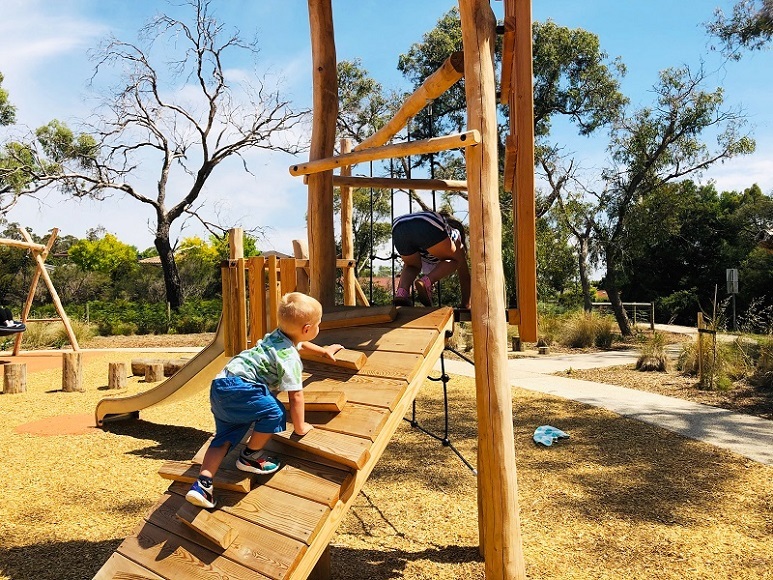 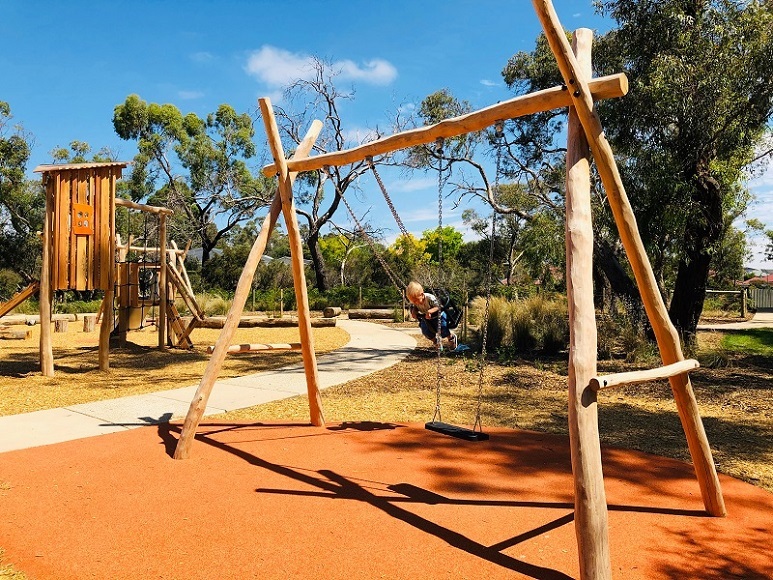 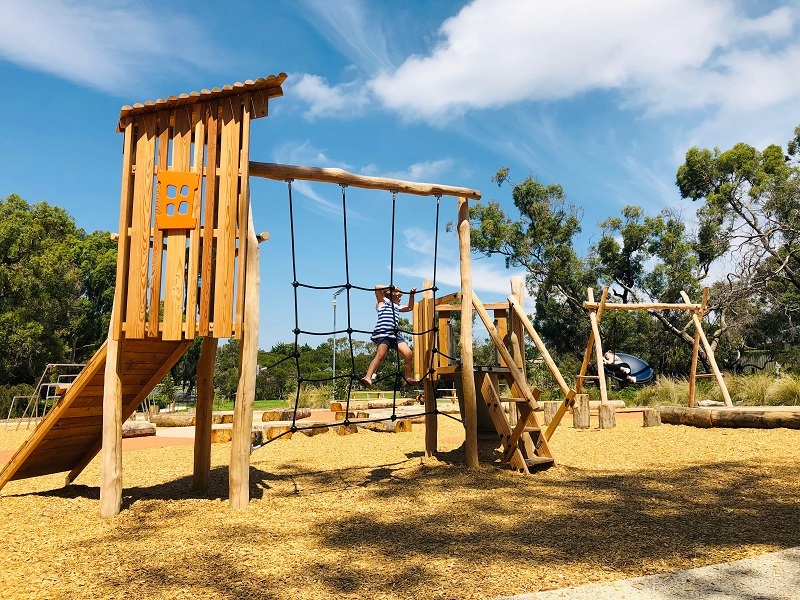 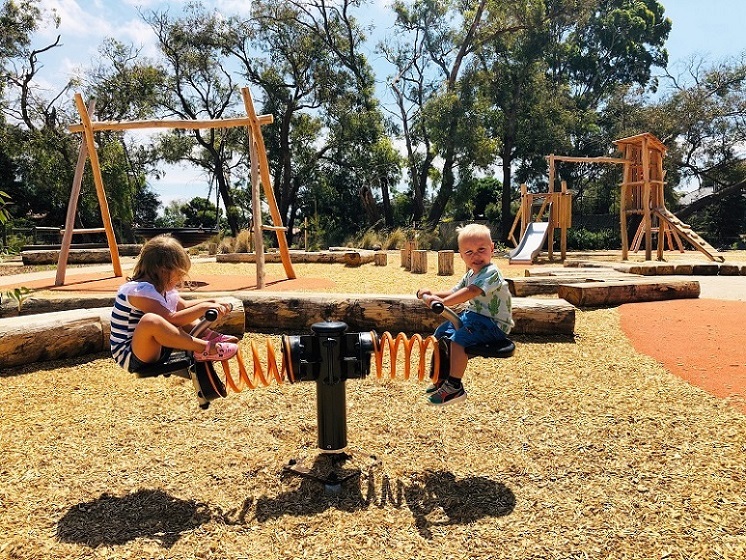 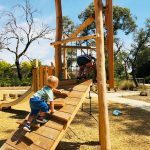 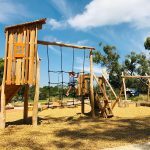 The playground at Southgateway Reserve, designed by Pollen Studio for Frankston City Council, is a beautiful play space within a large, coastal bushland setting. 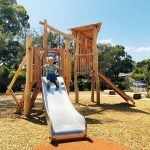 It features equipment from the Proludic Origin’ nature play range. 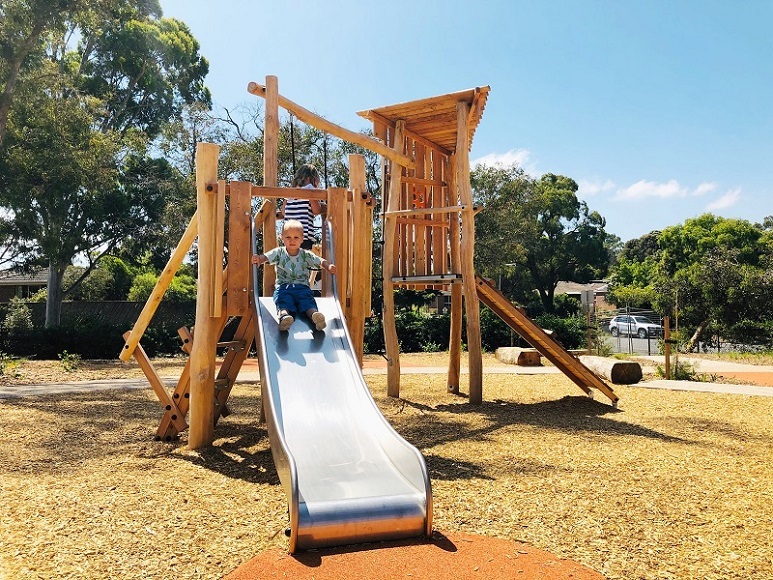 The Origin’ play equipment harmoniously integrates into the natural surroundings and designed features of the playground. 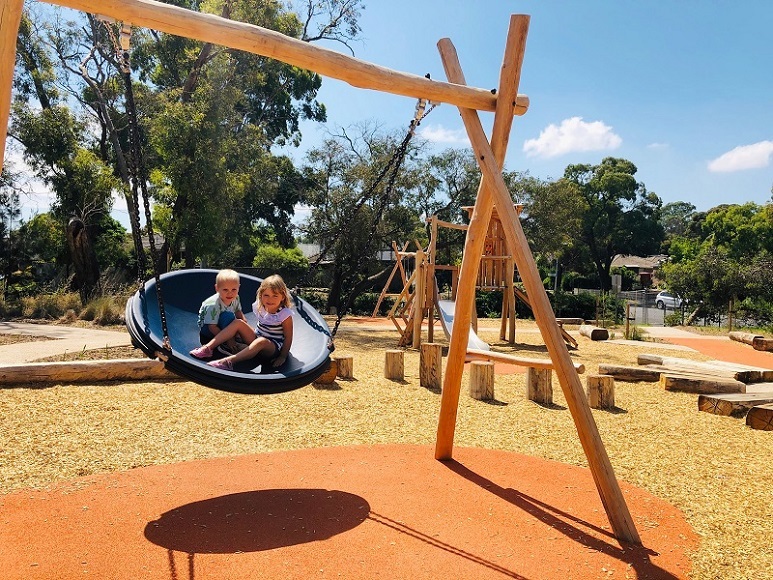 Proludic were able to customise the Origin’ play equipment to meet the client’s requirements for their playground project. 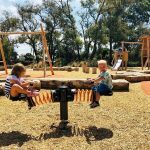 The play items cater for children from 2 years old and foster motor, physical and social development. 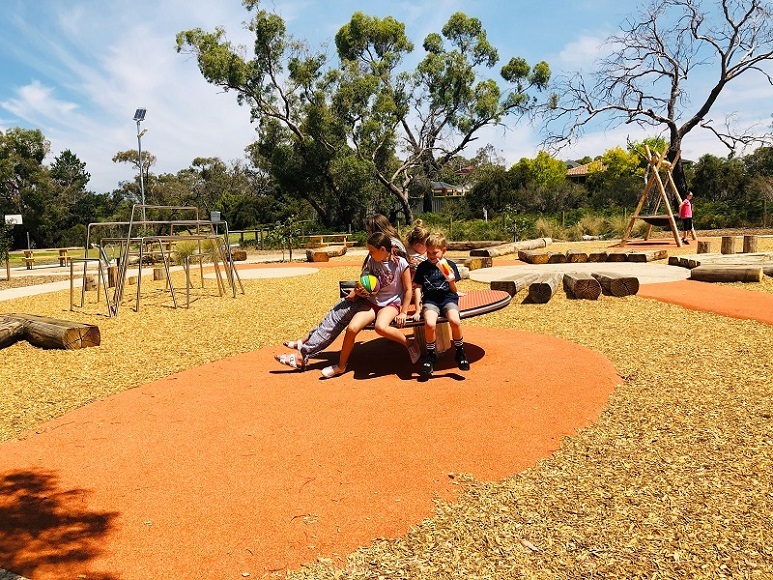 Other equipment including Proludic’s Inclusive Fun Disc and spinning rocking Rotatwin has also been added for dynamic play experiences and fits in very well with the overall play space design. 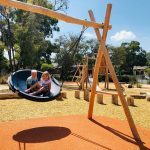 The client is very happy with the outcome of the project and the collaboration with Proludic.